Royal Bolton freestanding bath, 1765 x 850mm. 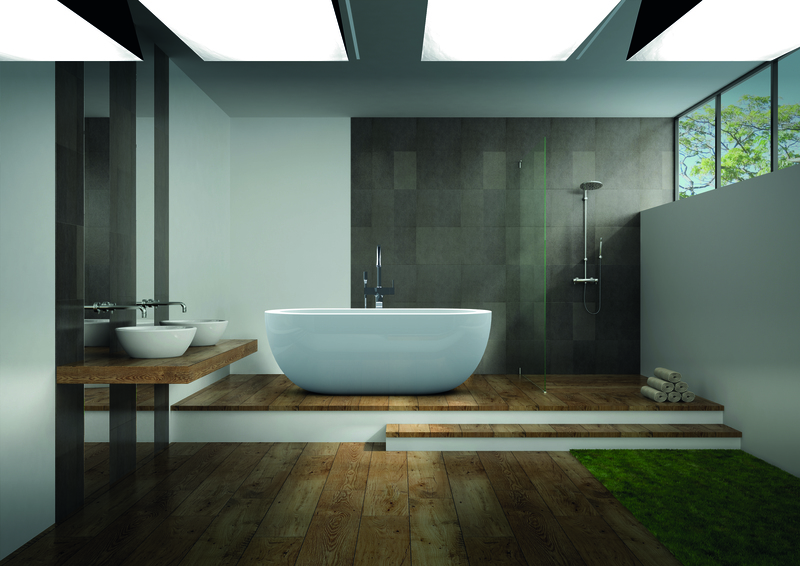 Modern, one-piece, seamless acrylic bath. Classic minimilistic clean-lined beauty. 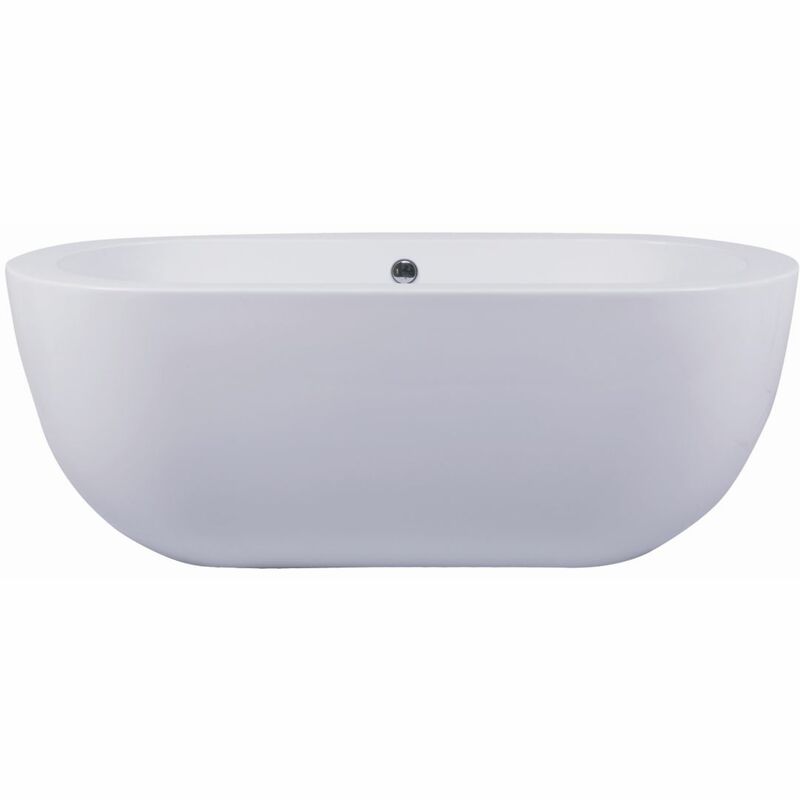 Oval bath with soft-out curves.